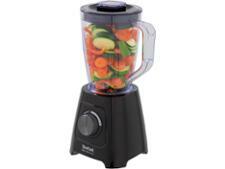 Cooks Professional Nutriblend D8459 blender review - Which? 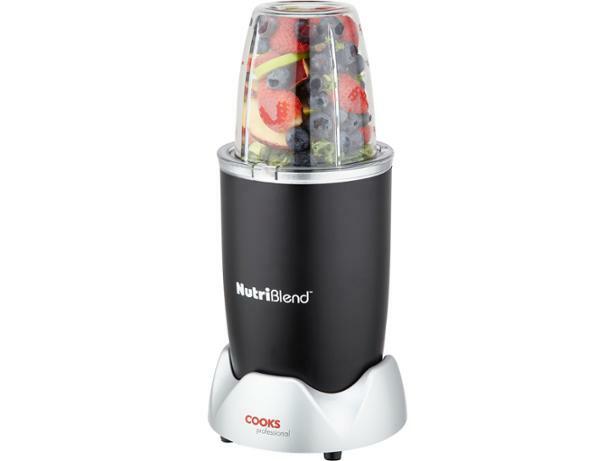 At first glance, you might think that the Cooks Professional Nutriblend blender is the Nutribullet, but it’s actually one of the various imitations that have emerged since the Nutribullet became ubiquitous. 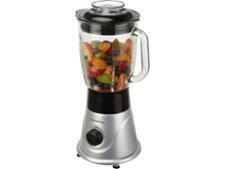 So how does it stack up against the mini blender that has dominated the blending world in recent years?